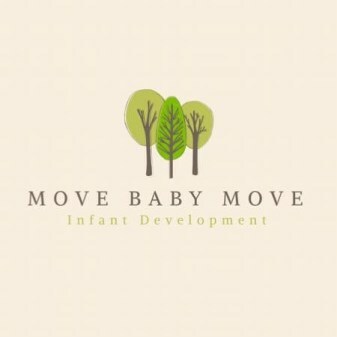 GROOVY BABY MUSIC - DISCOVER MOVE BABY MOVE! This 1½ hour class combines new parent’s group with infant movement! A welcoming and supportive community for parents to share stories, ask questions and speak honestly about the challenges and joys of parenthood. Each week the teacher will focus on a relevant topic pertinent to new parents. Following the discussion portion, the development movement portion of the class begins. Activities include welcoming the baby's body to the physical world while strengthening the growing spine, exploring the vestibular system (the sense of balance), and finding center. The class includes tummy time, massage, visual and auditory stimulation that will support all the development patterns, including crawling, standing and speech. Encouraging heart-to-heart connection is emphasized through the entire class. This group is intended for parents with babies 0-6 months.